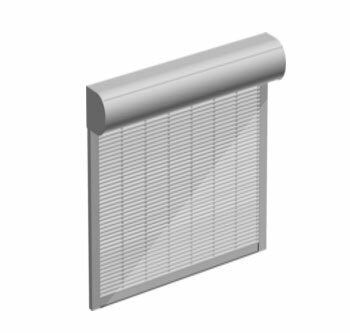 Roller sunblind / shutter curtain with sturdy, double-skinned sections made of roll-formed aluminium. High transparency and good ventilation with curtain open. Light completely blacked out with curtain closed. 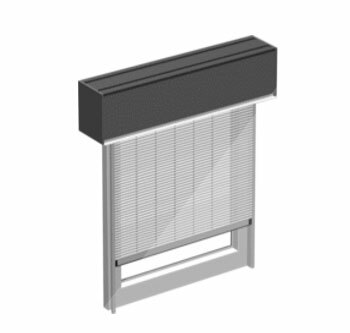 The curtain can be fitted into all standard roller shutter systems. 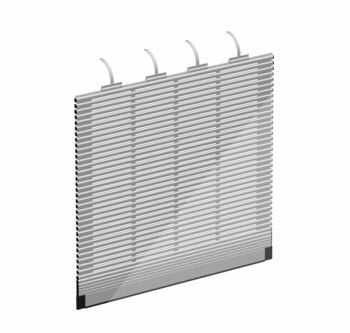 Curtain in standard colours of white (similar to RAL 9016), silver (similar to RAL 9006), grey aluminium (similar to RAL 9007), anthracite grey (similar to RAL 7016). 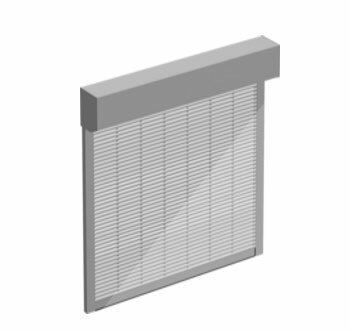 Roller sunblind / shutter curtain with sturdy, double-skinned sections made of roll-formed aluminium in a top-mounted component made of Neopor rigid foam. High transparency and good ventilation with curtain open. Light blacked out with curtain closed. 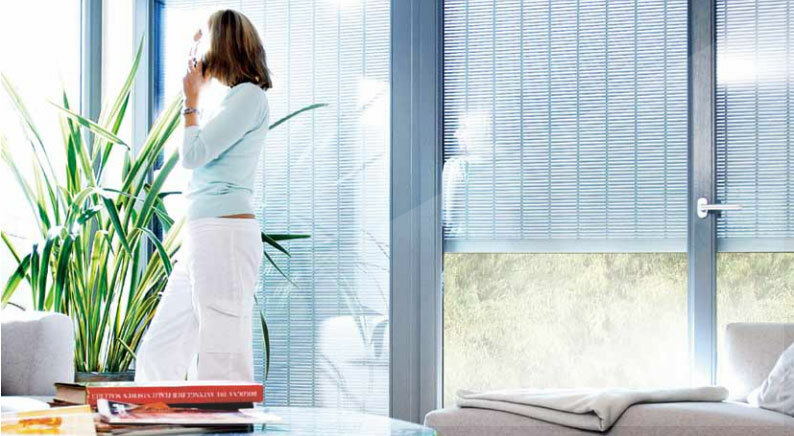 Standard curtain colours: white (similar to RAL 9016), silver (similar to RAL 9006), grey aluminium (similar to RAL 9007) or anthracite grey (similar to RAL 7016). 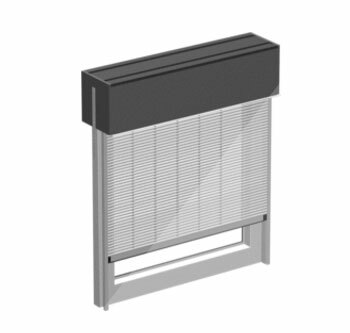 Guide tracks made of extruded aluminium in 29 standard RAL shades, other custom colours or RAL-based textured coating optional. 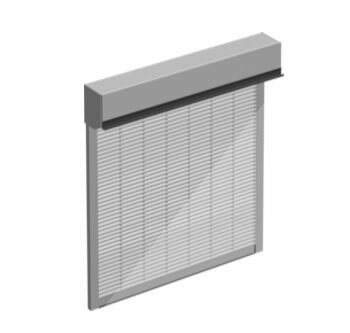 Roller sunblind / shutter curtain with sturdy, double-skinned sections made of roll-formed aluminium in a wall-box mounted component made of Neopor rigid foam. High transparency and good ventilation with curtain open. Light blacked out with curtain closed. 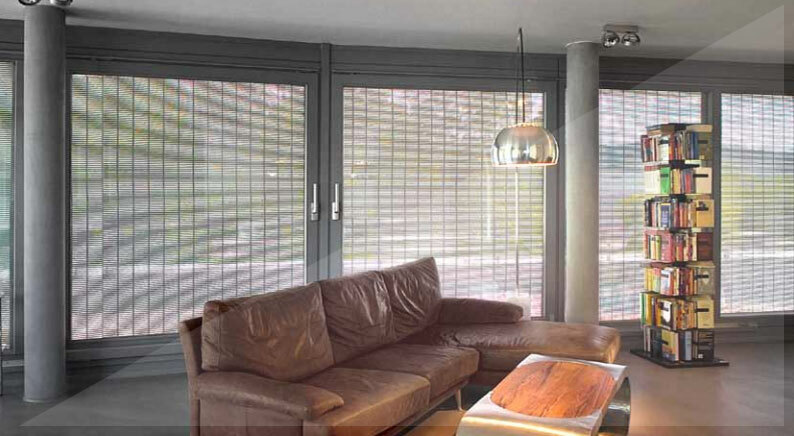 Standard curtain colours: white (similar to RAL 9016), silver (similar to RAL 9006), grey aluminium (similar to RAL 9007) or anthracite grey (similar to RAL 7016). Guide tracks made of extruded aluminium in 29 standard RAL shades, other custom colours or RAL-based textured coating optional. Body made of Neopor hard foam (WLG 032) with 2-part special design incorporating sealing section on the outer apron and side cover made of Purenit with integrated angle bracket for securing to the window frame. Inspection opening on the inside. Boxes made in varying sizes. Special designs on request. Roller sunblind / shutter curtain with sturdy, double-skinned sections made of roll-formed aluminium for high rigidity, high transparency and ventilation capability when open. Light blacked out when closed. Extruded, enclosed box. Surface powder-coated. With diecast aluminium covering caps. In box sizes 165, 180 and 205. Colours RAL-based as per our features summary. 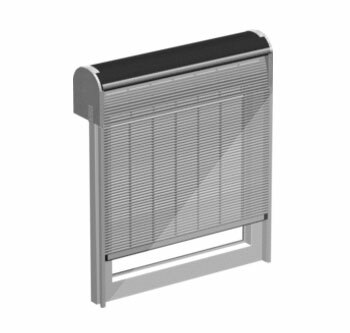 Roller sunblind / shutter curtain with slats made of roll-formed, double-skinned aluminium for added rigidity. 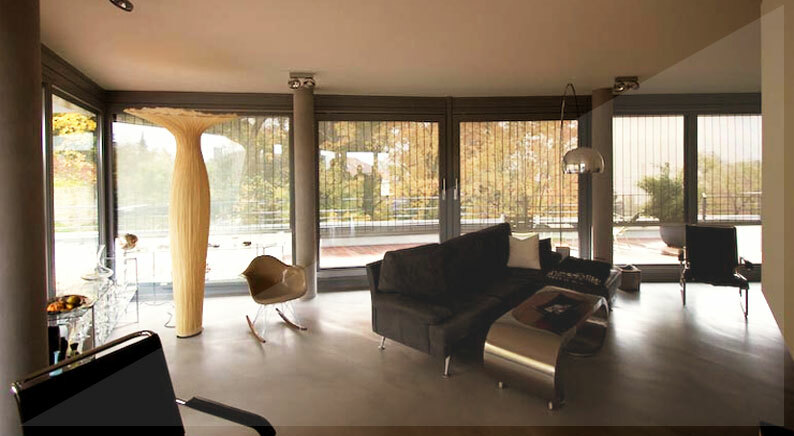 High transparency and good ventilation with curtain open. Light blacked out with curtain closed. 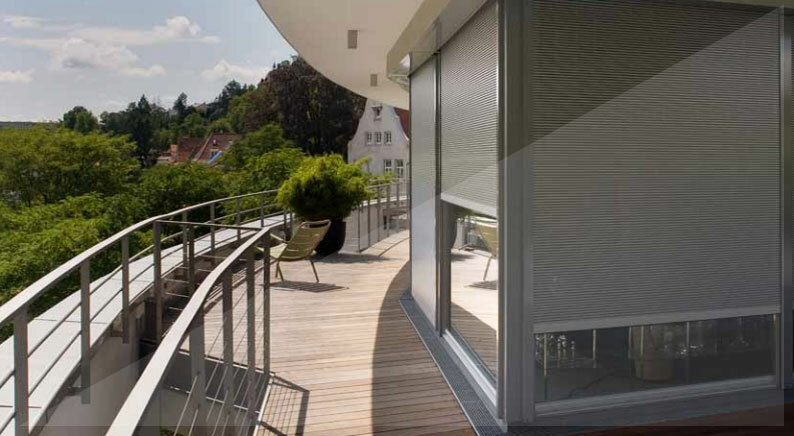 Standard curtain colours: white (similar to RAL 9016), silver (similar to RAL 9006), grey aluminium (similar to RAL 9007) or anthracite grey (similar to RAL 7016).